OTT SVoD service MHz Networks, which offers foreign-language content subtitled in English for the US market, has tapped Vimeo to provide its recently acquired VHX technology for the service. MHz Networks has migrated its video service to VHX’s OTT solution, according to Vimeo. 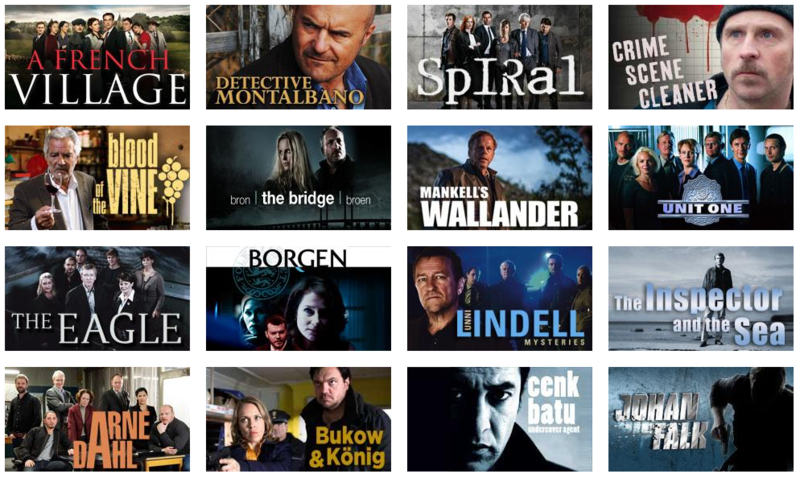 MHz Networks provide a catalogue of 3,000 hours of comedies, detective dramas, and documentaries to its subscribers, including the likes of Detective Montalano. The service costs US$7.99 a month and is available via iPhone or iPad as well as other devices. Vimeo acquired VHX last week. The agreement with MHz Networks will enable to latter to target Vimeo’s global base of 280 million monthly users to build an audience for its service, according to Vimeo. “MHz Networks is not a technology company, we are a media company. We need to spend our resources telling our entertaining and compelling stories, not on developing a video delivery platform which is costly and time-consuming. VHX gives us the ability to do just that,” said Lance Schwulst, vice-president of content and digital strategy at MHz Networks.